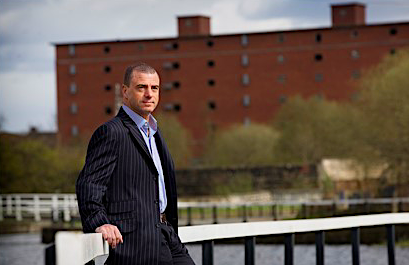 Scottish Enterprise on Friday announced the appointment of Scottish Canals CEO Steve Dunlop as its new chief executive. “Steve, who takes up the post in May, joins the economic development agency from Scottish Canals where, as chief executive, he has been the driving force that has transformed Scotland’s inland waterways and made them a catalyst for economic and social regeneration,” said Scottish Enterprise. “From the Helix Park and the Kelpies in Falkirk, to the revitalisation of North Glasgow where bold investment decisions, innovative partnerships and people-focused change are creating new jobs, homes and sustainable communities. Economy minister Keith Brown said: “Steve is a talented leader with a fantastic ability to bring people, partners and stakeholders with him in driving meaningful and sustainable change. Dunlop said: “There has never been a more important time to help Scottish businesses grow and internationalise. Scottish Enterprise chairman Bob Keiller said: “We are delighted to welcome Steve as our new chief executive.